I wanted to share with y’all a really neat idea for Family Home Evening in your home. My cute dad (a.k.a. Gerald Price) has been working on a Leadership in the Home class through Ricks College, BYU-Idaho, LDS Business College, and now wants to spread the word to FAMILIES! Iron Rod Leadership is a set of lesson video series that you can use to teach simple principles and doctrines using the words of Latter-day Prophets. There are 30 different lessons that are available free to view on his website Iron Rod Leadership. From topics like ‘Becoming Christlike,’ Love, Agency, and Faith to Doctrine of the Priesthood, Peace, and Fasting, a variety of topics are covered that I know will bless your family. Go visit Iron Rod Leadership today and get started on a new adventure sharing gospel principles and doctrines with your family in an inspiring and new way! 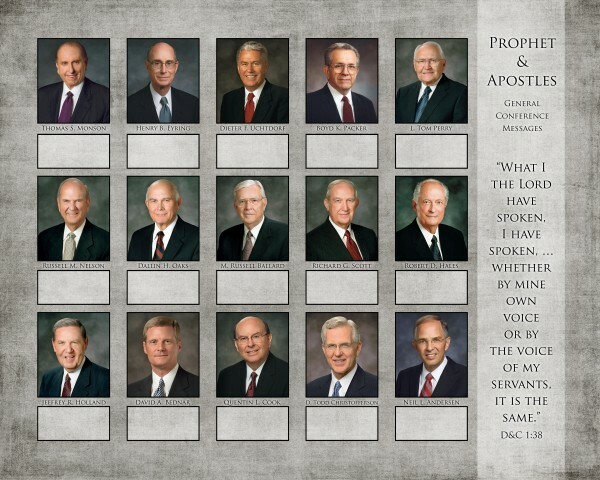 For a few years we have used this system as a family to write and remember the messages from LDS General Conference. We keep this hanging in the kitchen area year-round. 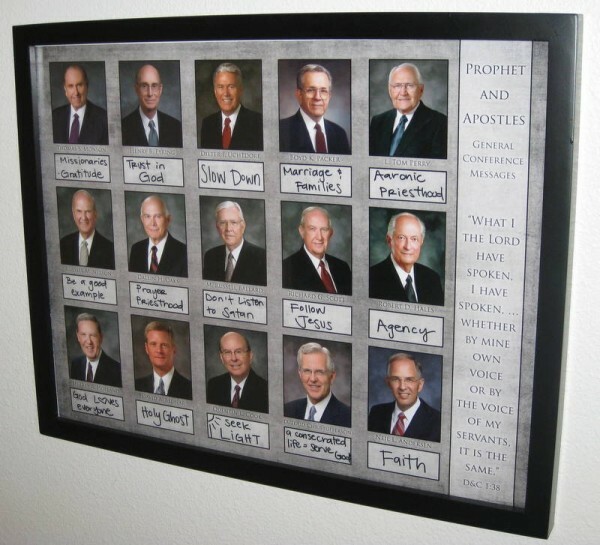 It’s a great reminder of the principles and doctrines the prophet and apostles teach us. It also makes for an easy review for FHE. Our children have become more familiar with names and teachings as we have reviewed these messages with them. Click on the 16×20 General Conference Printable image below to view full-size and then right-click and save-as! Print at any photo center that will print 16×20 size. Frame & use wet or dry erase markers to write on the glass. Wah-lah! Thanks to More Good Foundation flickr account for the images. A few months ago I was asked to do a Sharing Station Booth at BYU Women’s Conference. 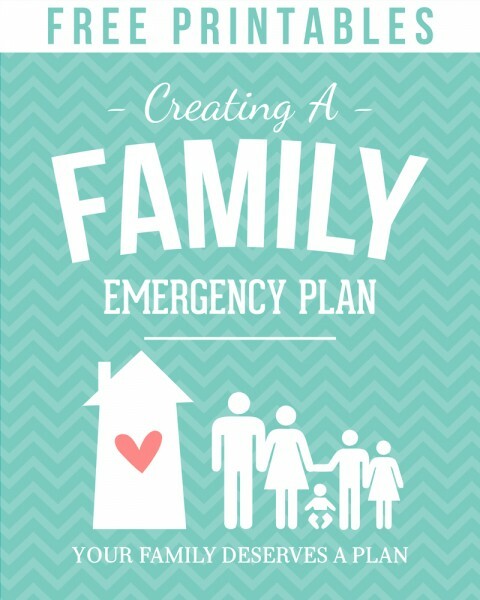 My topic: Creating a Family Emergency Plan. We were Booth #17. I asked two fabulous and willing friends to assist. Thanks Sara & Wendy! 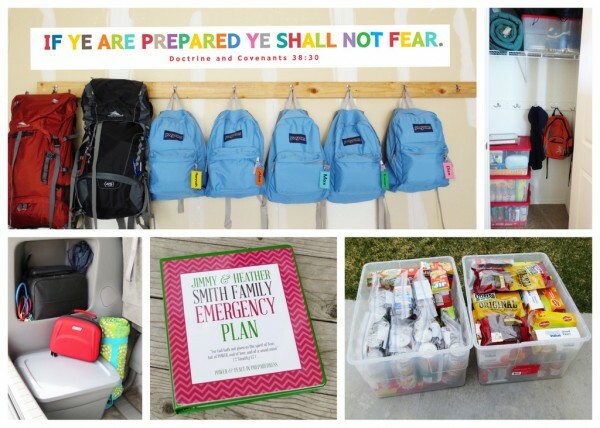 We spent 100+ hours planning, researching, and gathering emergency supplies to share ideas with others. The best part was that we were able to greater prepare our families for disasters, etc. BONUS! A Sample of a page from the binder handouts to show what is included. Of course, only the cover sheets are provided. You need to supply the birth certificates and personal information. 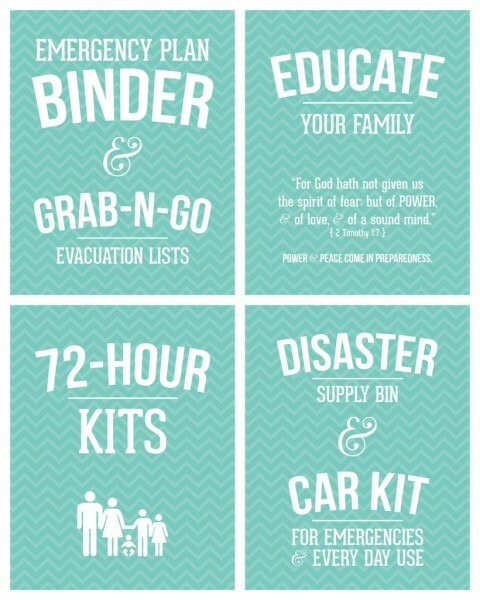 12×36 Banner to hang in garage by Emergency Supplies. Yay! My Family is more prepared. 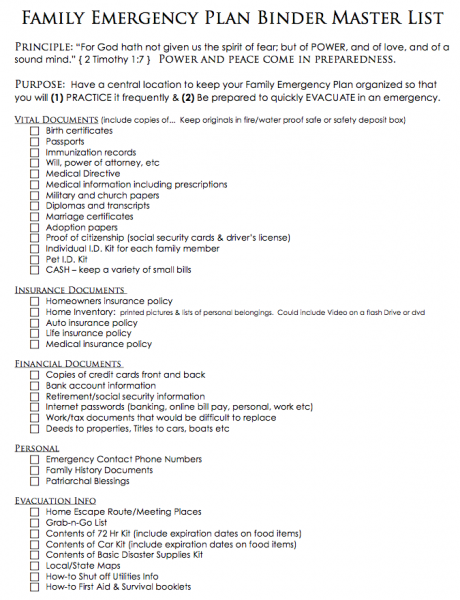 Want to create your own family emergency plan binder? 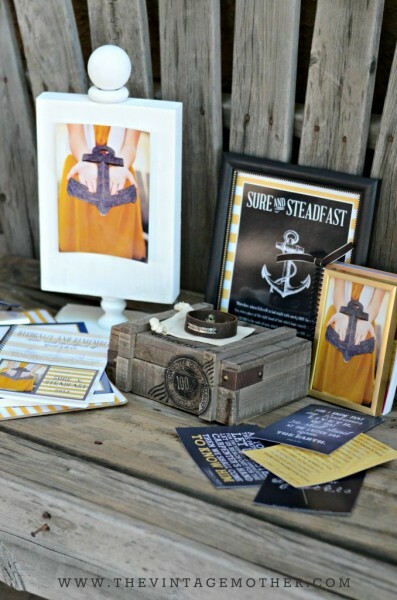 – Make a binder to give as a wedding present … get those young couples started in the right direction. 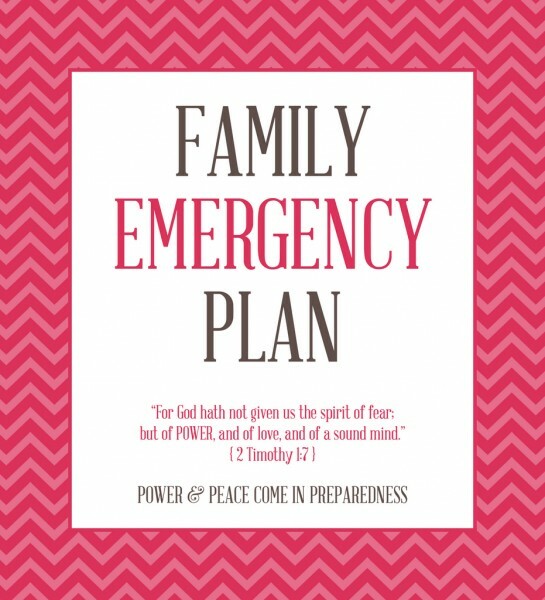 – A family emergency binder makes a great Christmas Present for children or grandchildren. – Church group activity. 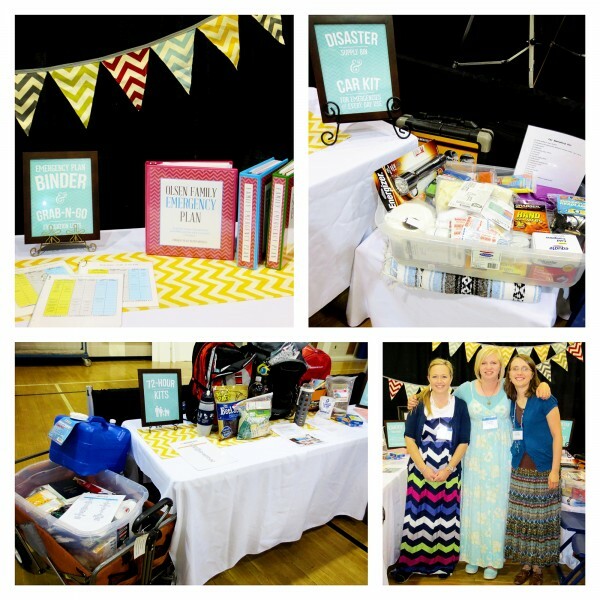 Get the women together for a Super Saturday Activity to create binders. They are inexpensive and easy to do. 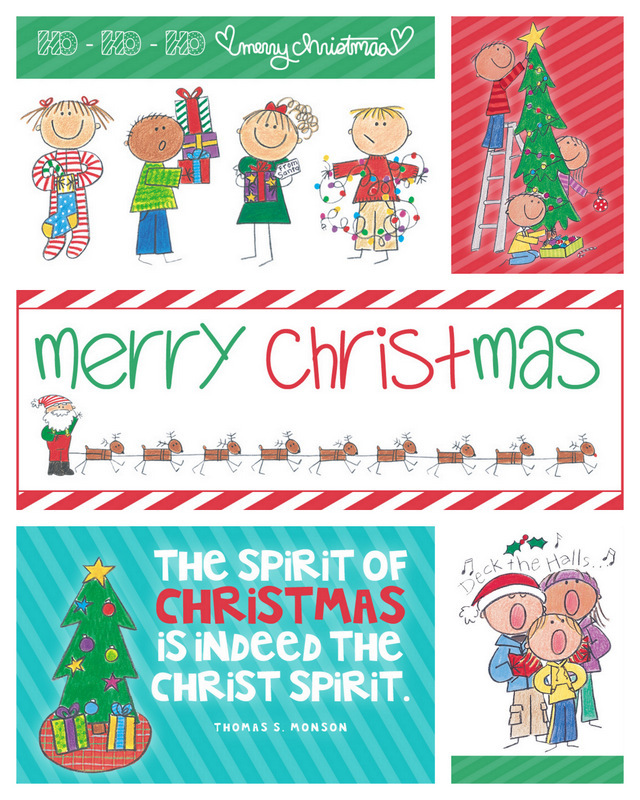 All you need is a 1″ or 1 1/2″ binder, page protectors, dividers, the free printables including binder cover. We estimate it to cost about $6 depending on the deal you get on the binder & protectors. NOW – Go Forth and Prepare NOW. Your Family Deserves a Plan! Baby Steps… You can do it. 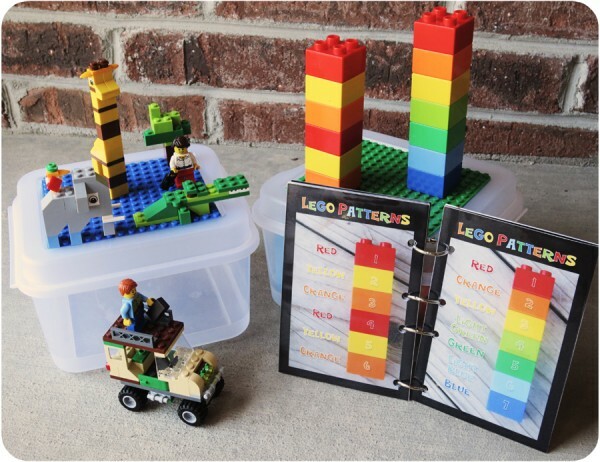 We are heading on a long road trip this summer and I knew that my boys would do much better in the car and at the hotel if they had legos to play with in their spare time. I saw some travel lego boxes made of wooden boxes with hinges (most of which seemed to break soon after). We were after a cheaper alternative that would last. We found the Sterilite Boxes for $2.27 at Hobby Lobby. Bought the 10″ lego plates on Amazon for $5. Cut them in fourths and glued them with E-6000 on the top and the inside lid (wow – double-sided). So – total price for one box = just under $6 (only $4 one-sided… I just happened to have the extras). Anyhoo… I’m not a crafty tutorial expert, but I think the boys will be happy. Did you know that the duplo blocks fit on the mini lego plates? Bonus! 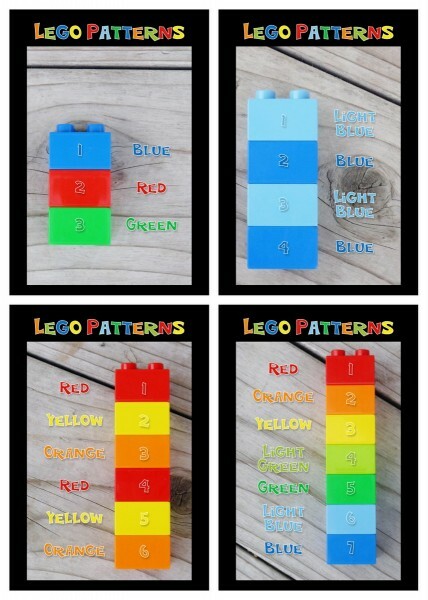 Last year I made some Lego Pattern images for my 3-year-old. I’m just barely getting them put together so he can actually use them. Perfect surprise for our car trip. Thought I’d share the 4×6 Lego Patterns. There are 14 included. This summer, we’re going a different route with ‘brain work’ for the kids. My oldest requested a math workbook and that’s all. We’re doing a few book reports. Reading non-fiction encyclopedia-type books that the kids are interested. My newest idea was to work on very basic spelling for each child. My oldest two children are going into 5th & 4th grade. They have both been in the top spelling group in their classes. They come home with spelling words that even I struggle to use in normal every-day sentences… yet, they misspell common words in their writing. I thought we’d focus on the basics. 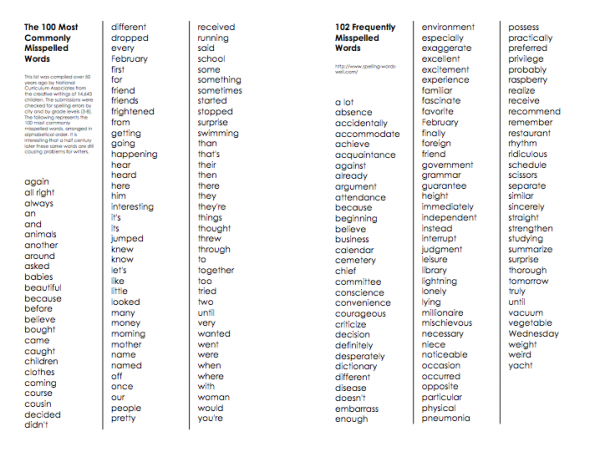 I searched online for the top 100 Misspelled words (misspelled happens to be one of those!). 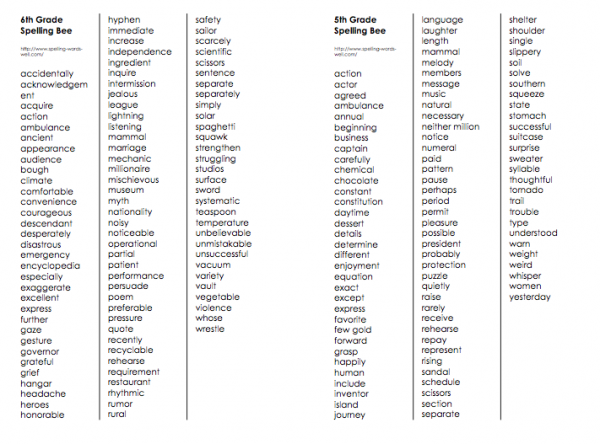 I also came across Grade-level words & Spelling Bee words. These aren’t going to give the kids headaches and put a sour-puss look on their face. But hopefully they will review the very basics. 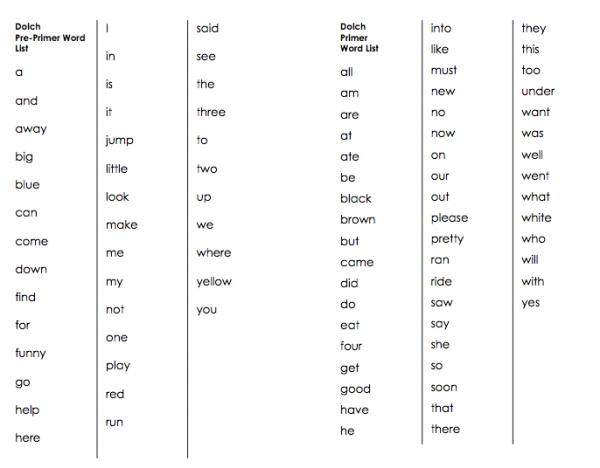 I also have a soon-to-be-Kindergartener who is working on sight words so I included Dolch’s lists for him. I figured since I put this together for my family, there might be someone else out there who would want the lists. I typed the resource for each list on the top of the page. Included are 16 half pages to print. I am laminating and putting a binder ring in the top. 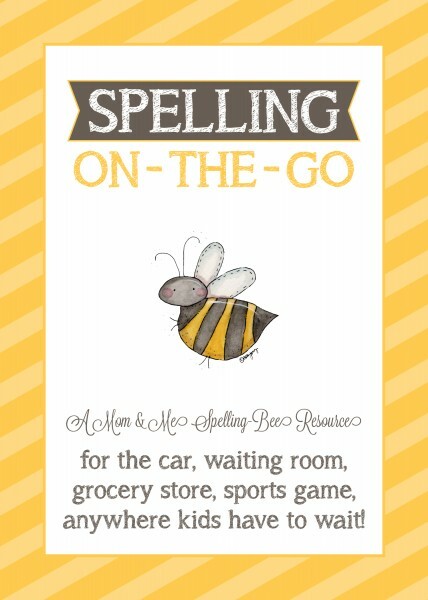 We can separate pages for each child or keep them together for mom to have in the front for those joyful Spelling Bee quizes. What fun! 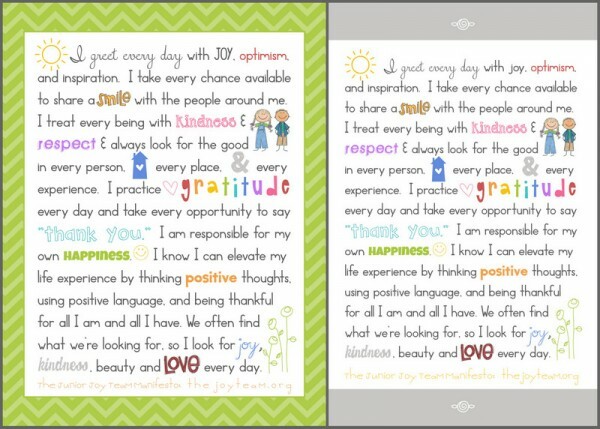 I came across a wonderful quote on theJOYteam.org. With their permission, I am sharing my version of their Jr. Joy Team Manifesto. to remind them that they are in charge of their own happiness. It is full of positive affirmations that uplift and strengthen. It encourages CHOOSING to find good in everything around you. Encouragement for today: Share Joy by being positive & grateful! and were surrounded by kindred spirits – women who understood our hearts. I am so grateful for these dear friends. 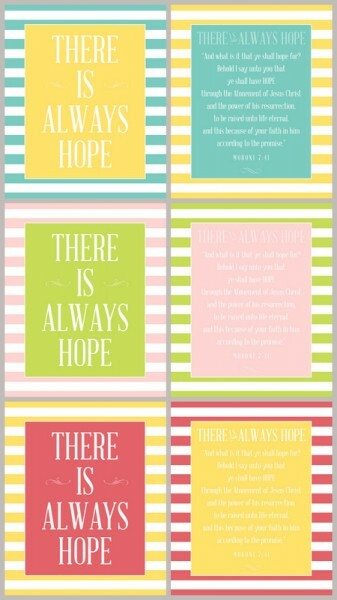 This print: Sure & Steadfast, is a great focus for centering your hope & faith in Jesus Christ. Go check out Katie’s post to download the Free Printable. Easter is one of my favorite holidays. I love knowing that because of the sacrifice of our Savior, Jesus Christ, we will all be resurrected. This is my greatest HOPE. 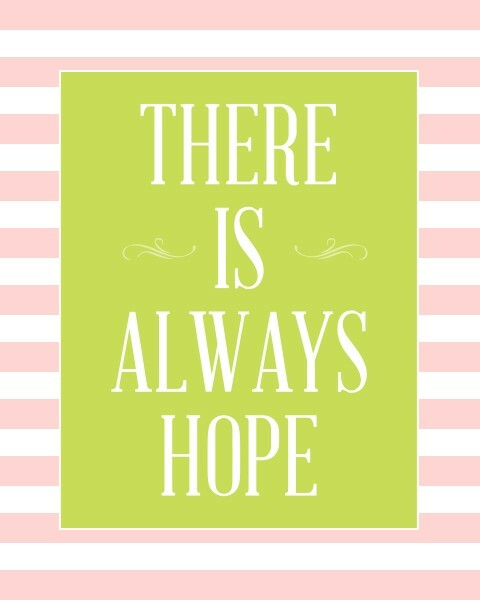 Hope by itself is nothing. 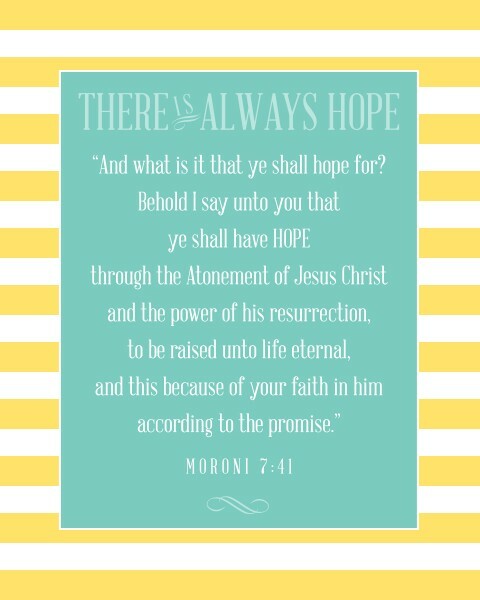 HOPE in Jesus Christ is EVERYTHING. These are the six files you receive in the download. I saw these cute nativity blocks for children on pinterest. I knew I had the images from a purchase long ago on pccrafter.com (which no longer exists). Me & My Big Ideas sold the stickers but I can’t find either digital or stickers anywhere online. I hope it’s appropriate to share these edited & framed images with ya’ll since they aren’t available anymore. These are the blocks I made. The fun part is that you can make it as little or big as you want. 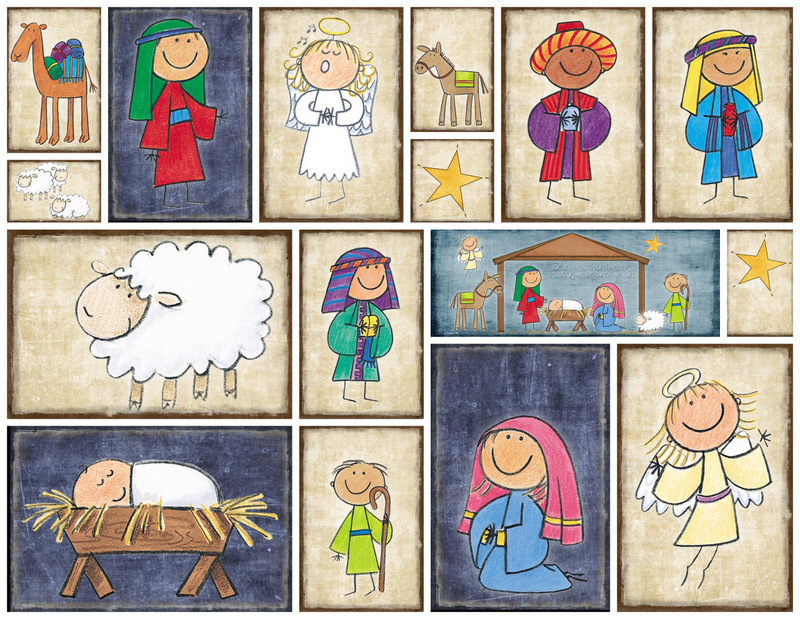 You could do just Joseph, Mary, and Baby Jesus… leave out the wisemen & angels… no animals, etc. Lots of options. This was a fun project for this holiday season. I kinda wish I would have used 1×4’s… but I used a 2×4 for the longer Scenes… and a 2×3 for the little blocks. You can also use a 2×4 for the little blocks as they will fit well. I’m no modge-podge or staining expert, but it seemed to work out alright. And I’m pleased to announce that I didn’t even cut off any fingers when I used the saw to cut the boards. That is always a good thing, especially when it’s your first time. 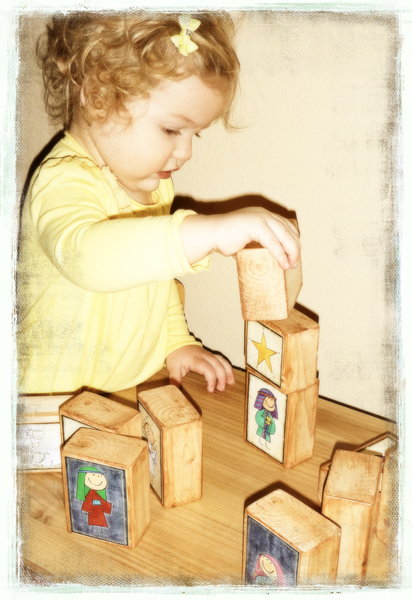 And because I can’t get enough of my Zu-Zu girl… here she is enjoying the blocks. Just wanted to share a little freebie for the Youth Leaders out there. 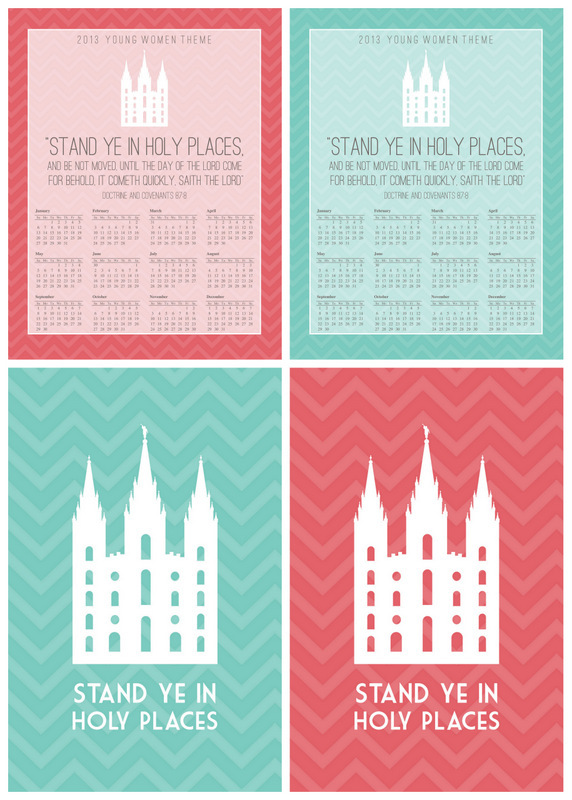 A binder cover with a calendar and the yearly theme… and a 4×6 print with a temple/theme. Sorry I am not able to make them in more colors at this time. Cockatoo & Coral are fun though – eh? !